In parks, driveways and path ways I always see beautiful concrete interlocking pavers. It adds to the beauty of the place and breaks the monotony of plain concrete or asphalt roads. Based on researches, concrete interlocking materials when installed in a good ground can last a long time. However, this kind of concrete installation requires maintenance for you to be able to make the most out of it. 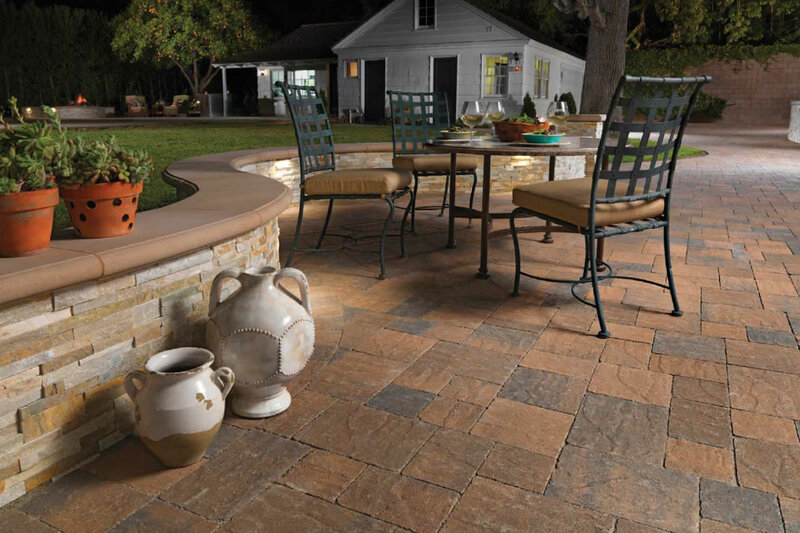 You consider yourself lucky enough if paver installer or manufacturer gave you a briefing on the basic maintenance techniques for your perusal. However, if you lack the necessary information chances are, you will not be able to keep the beauty and strength of your concrete pavement. It is therefore worthy to consider the following tips. If you happen to see oil stains on your pavement coming from cars and other oil-producing products, it is advisable that you clean it right away before it will penetrate deeper. You can brush off some excess oils with detergent. You may pour on hot water on the stained area if the stain is very hard to remove. Weeds may grow in between pavers from seeds carried by wind. You can remove the weeds manually or by applying herbicides. The presence of efflorescence otherwise known as whiskers is expected in most hardened concrete products. Some installers have their way of reducing the likelihood of efflorescence to develop on your installed pavers and one of which is by adding certain chemicals such as cleaning acid. You can also wash it using pressured water to remove this whitish substance. Be extra careful in using chemicals as it might discolor your pavers. Apply sealers to the pavement to hold the sand together. If it is strong and stable, chances are it will also keep other factors such weed and dirt to accumulate deep within. Regular cleaning and repairing would play a great role in keeping your pavement as good as it should be. How to Make Your Cracked Cement Roads Brand New Looking?